The next version of Windows Server will be branded Windows Server 2019, and it'll be out in the second half of the year. Windows Server 2019 will be an LTSC release, and it'll also have a corresponding Windows 10 release. While the Windows 10 SAC releases are full operating systems, the Windows Server ones are not; the Windows Server SAC releases only support the Server Core and Nano Server container deployments. Critically (and for reasons that Microsoft has never adequately explained), they lack the full desktop experience, making them unsuitable for Remote Desktop workloads; only Windows Server LTSC releases offer this. 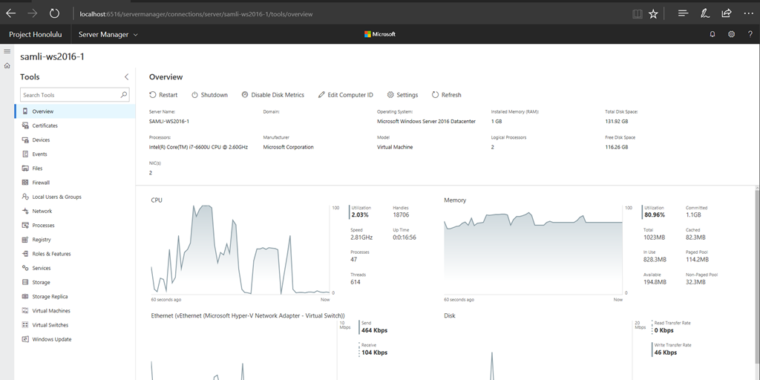 Preview versions of Windows Server 2019 are available now to Windows Insiders.